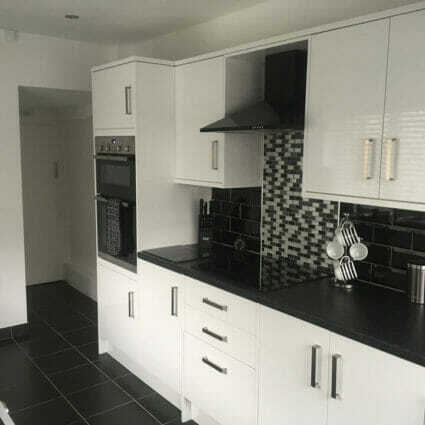 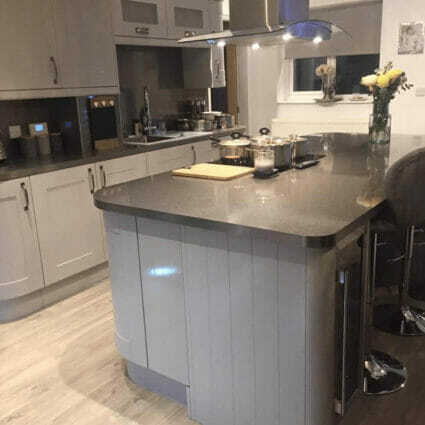 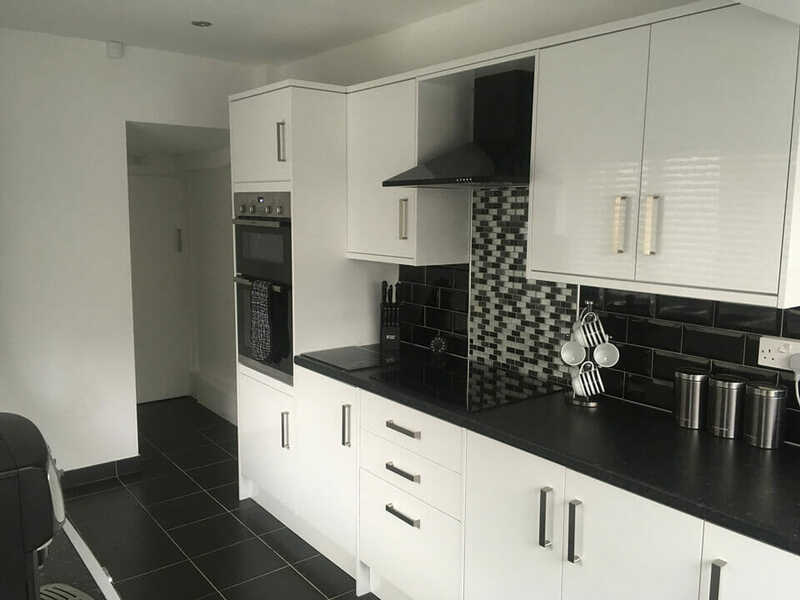 Based in Consett, Aztec Interiors have over 15 years experience of designing and installing bespoke kitchens, bathrooms and bedrooms for clients throughout Newcastle, County Durham and the North-East of England. 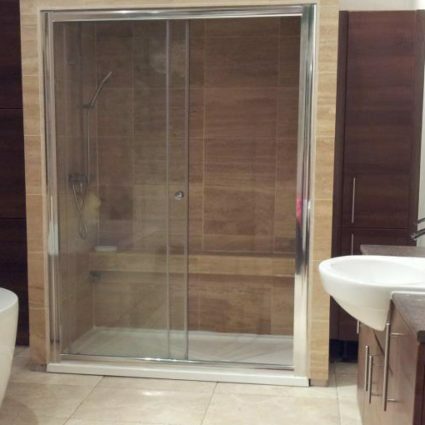 Whether you’re thinking of revamping your existing kitchen, need more storage space in your bedroom or planning a new bathroom or wetroom, Aztec Interiors have the experience and expertise needed make your dream home a reality. 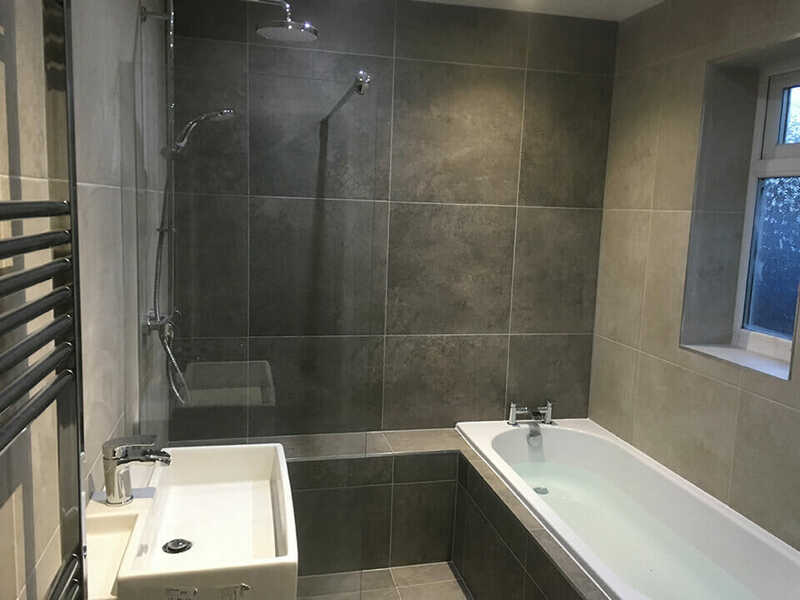 We offer a complete design to installation service; including tiling, plastering and electrical work which means that we’re able to oversee every element of the job and ensure that it meets our high standards. Contact Aztec Interiors by telephone on 01207 502 029 (mobile 07940 490 816) or by email on [email protected] to discuss your requirements. 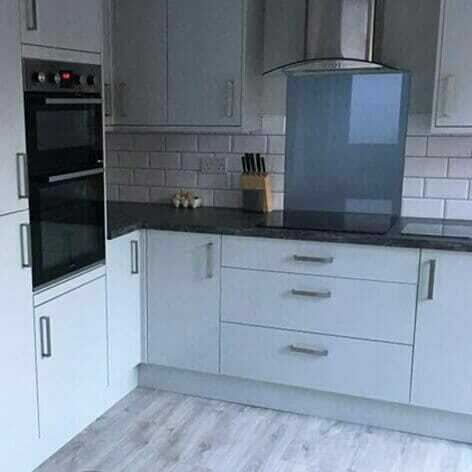 Aztec Interiors kitchen design and installation service means that whatever you've got in mind, we can tailor your kitchen to your specifications and budget. 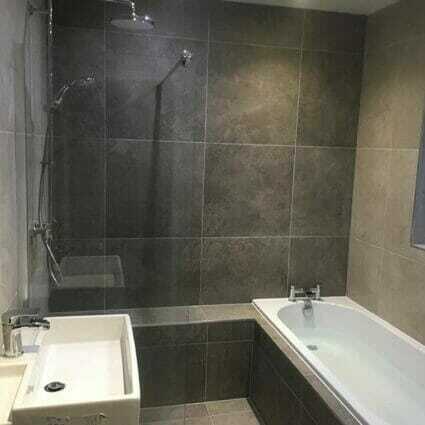 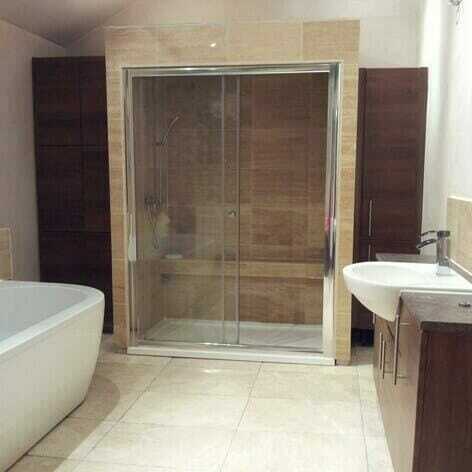 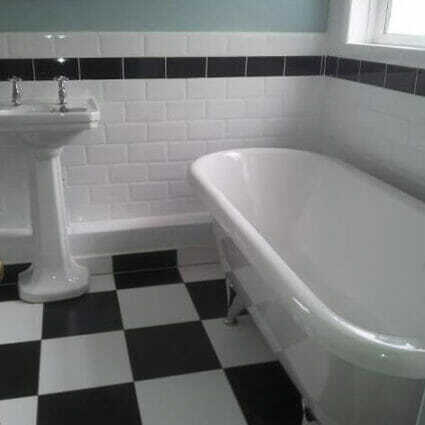 Aztec Interiors design, supply and install bathrooms, wet rooms and en suites to meet your budget and specification. 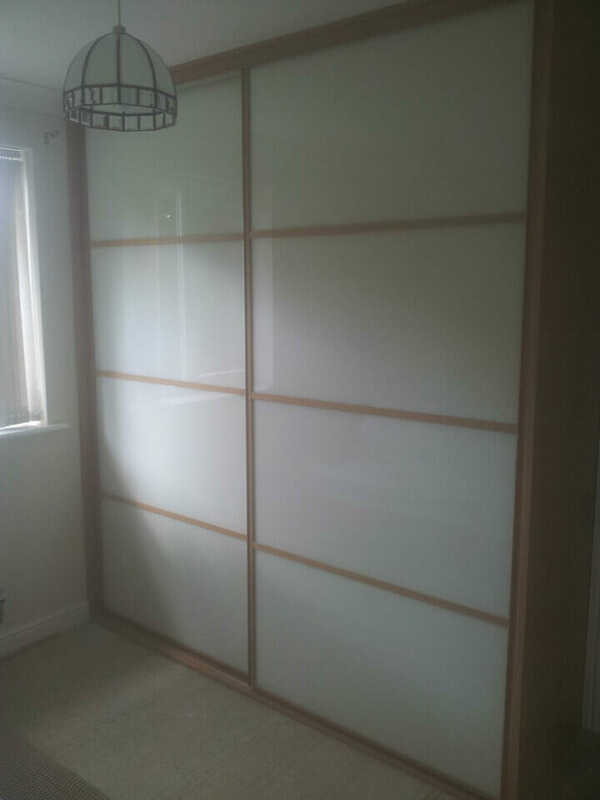 We offer a vast range of sliding wardrobe door systems, storage solutions, freestanding furniture and room dividers. 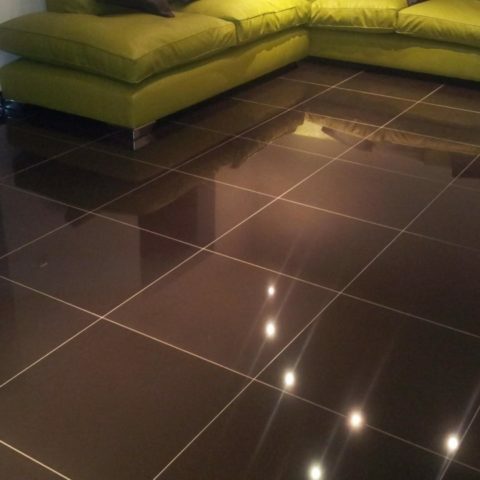 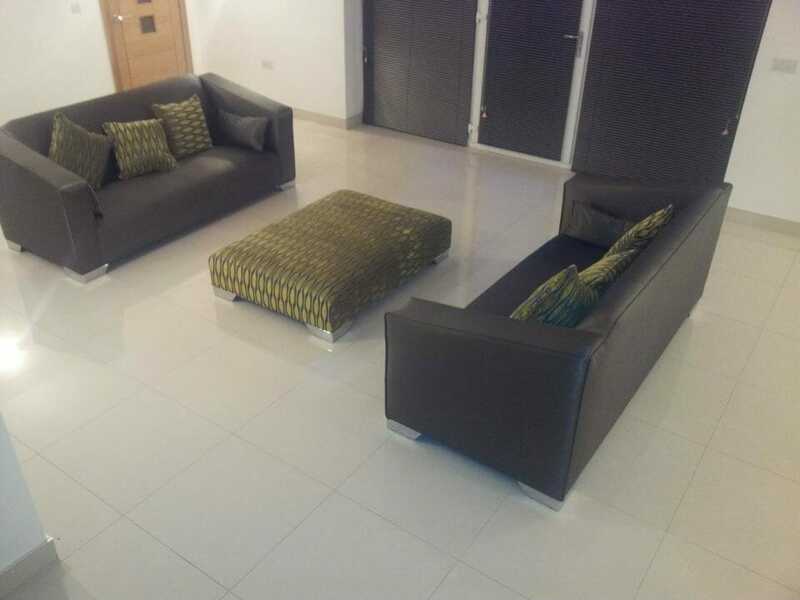 From walls to floors, kitchens, bathrooms, conservatories & sun-rooms, our experienced, qualified tilers are on-hand to prepare the area correctly & carry out the job to our high specifications. 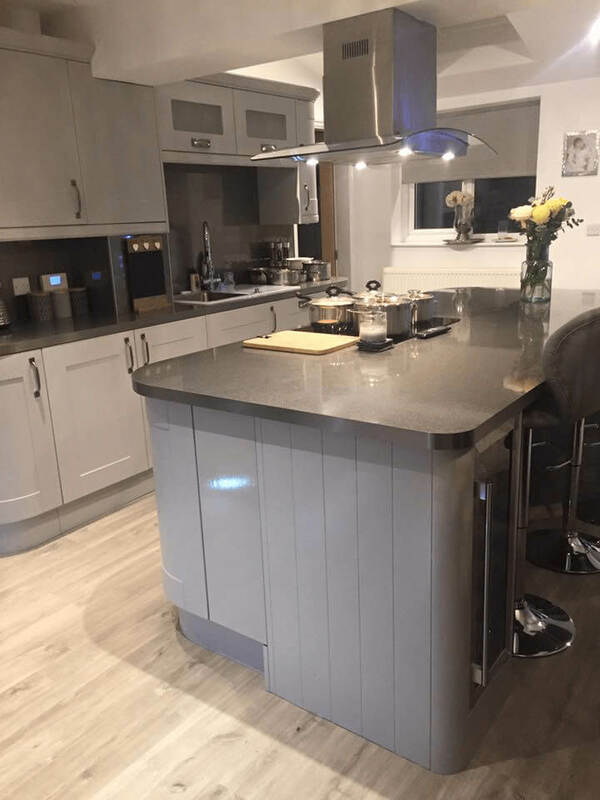 As a small family run business, we’re proud of our good name – that’s why our focus is always to provide an excellent service and to ensure that no matter how large or small the job, our standards are always the highest possible. 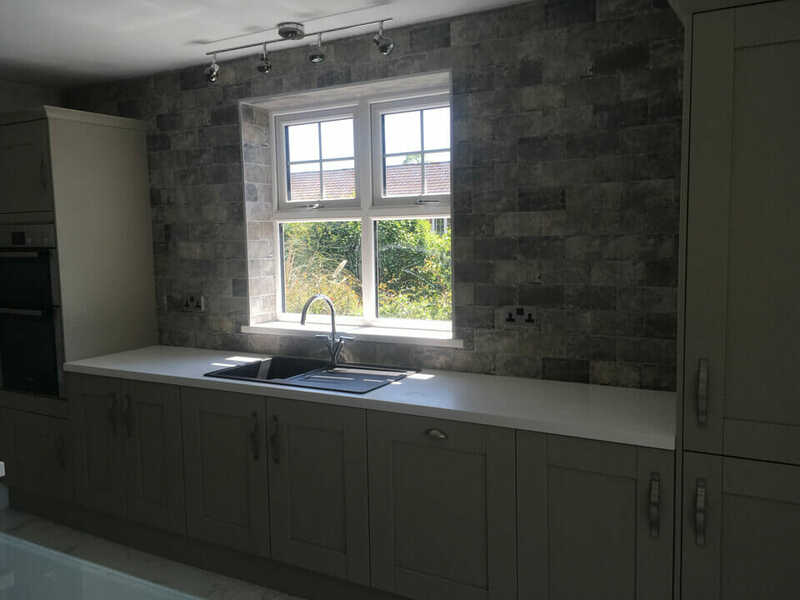 Whether you’re planning to install a bespoke fitted kitchen, thinking of transforming your bathroom or dreaming of a new bedroom, we’re here to help you get the most out of your home without breaking your budget. 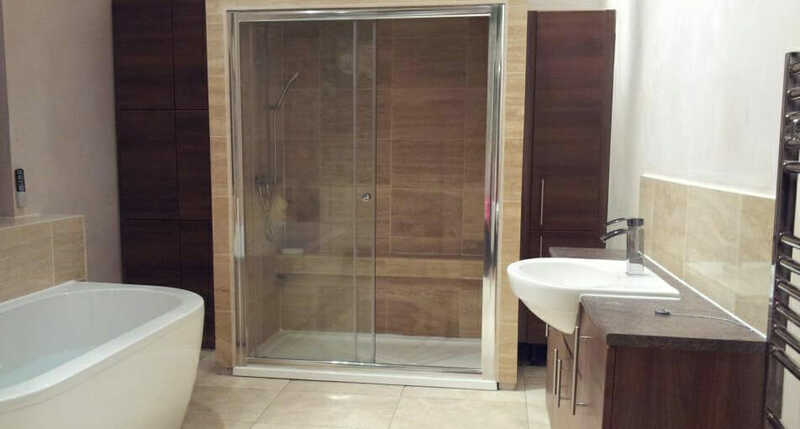 For friendly, impartial advice and a no obligation estimate, contact Aztec Interiors by telephone on 01207 502 029 / 07940 490 816 or by email on [email protected] to discuss your requirements. 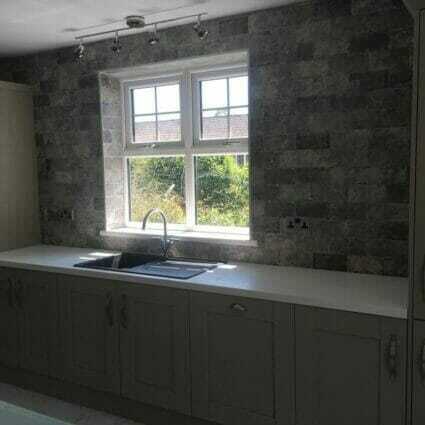 Very happy with the work done by Graham and colleagues. 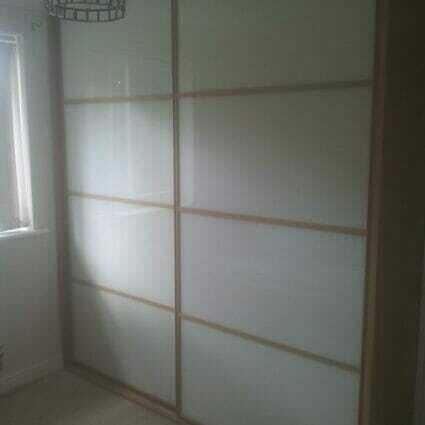 Finished product has exceeded my expectations. 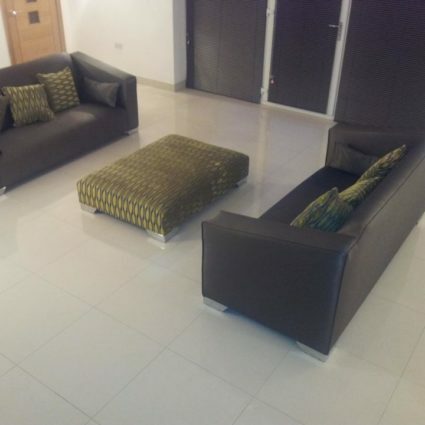 Would happily use Aztec Interiors in the future and recommend them to friends.